1 Kings 11:11 -Therefore Yahweh said to Solomon, "Because this is done by you, and you have not kept my covenant and my statutes, which I have commanded you, I will surely tear the kingdom from you, and will give it to your servant. 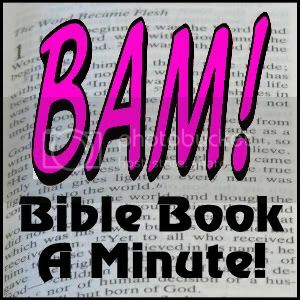 The first half of 1 Kings tells about Israel under Solomon. Under his leadership, Israel rises to the peak of her size and glory, including the building of the temple. Solomon soon gains a divided heart following his pagan wives, which leads to Israel being divided. The second part goes on to tell about the 2 sets of kings and nations of disobedient people, rebelling against God's prophets and His laws.